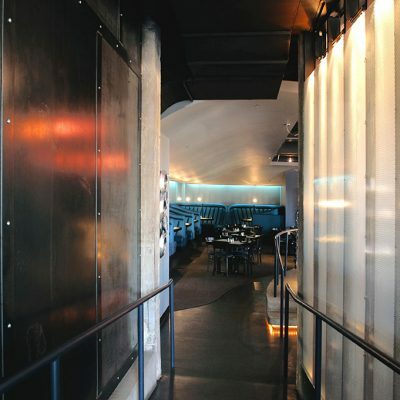 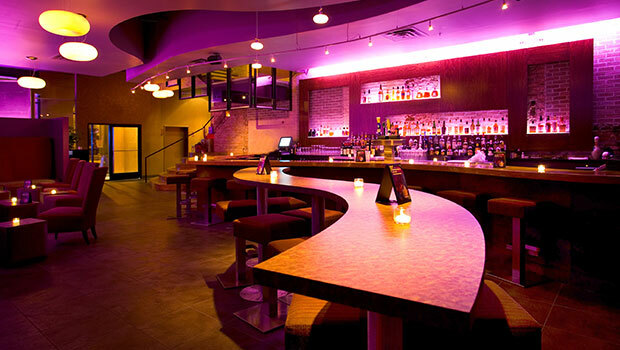 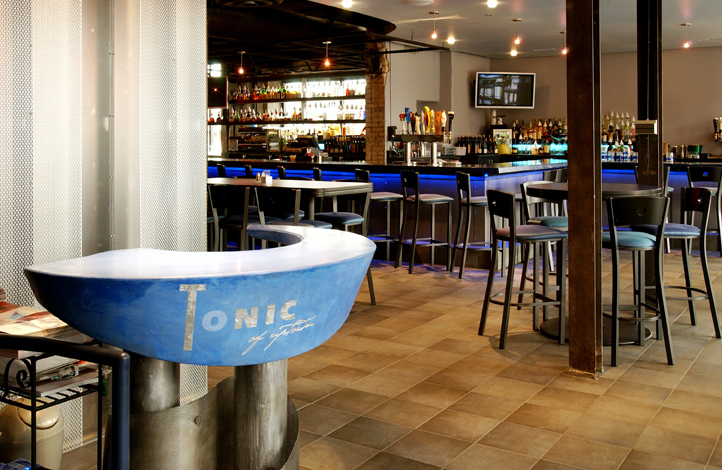 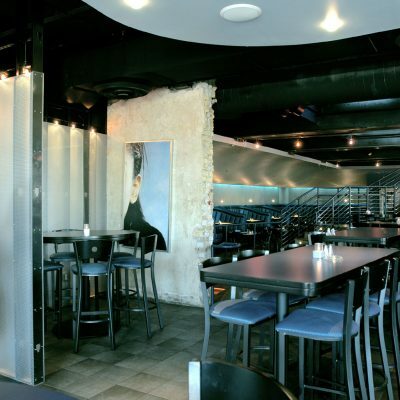 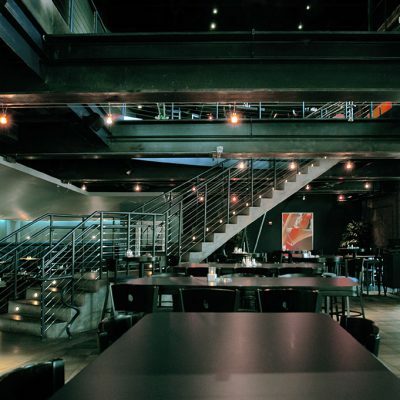 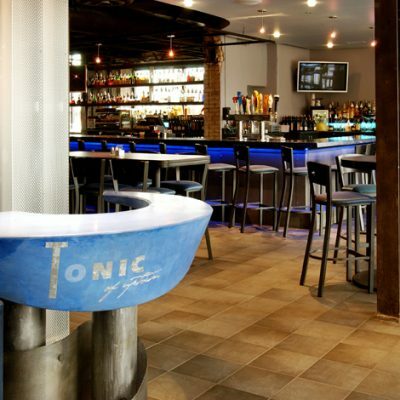 The owners of Tonic came to BKV Group looking to develop a new restaurant in Uptown. 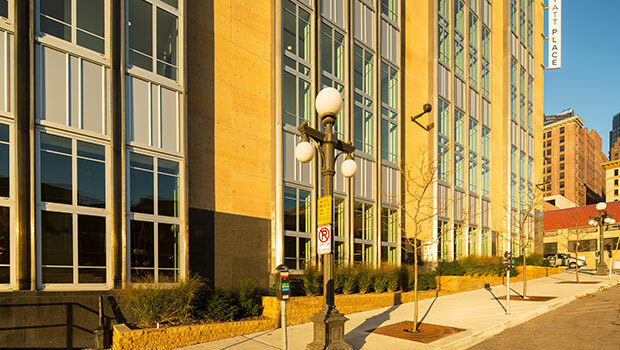 Charged with creating a new destination, we worked within the shell of a turn-of-the century building, stripping away boarded up windows and years of previous interior renovations that had covered up any hint of the existing architecture. 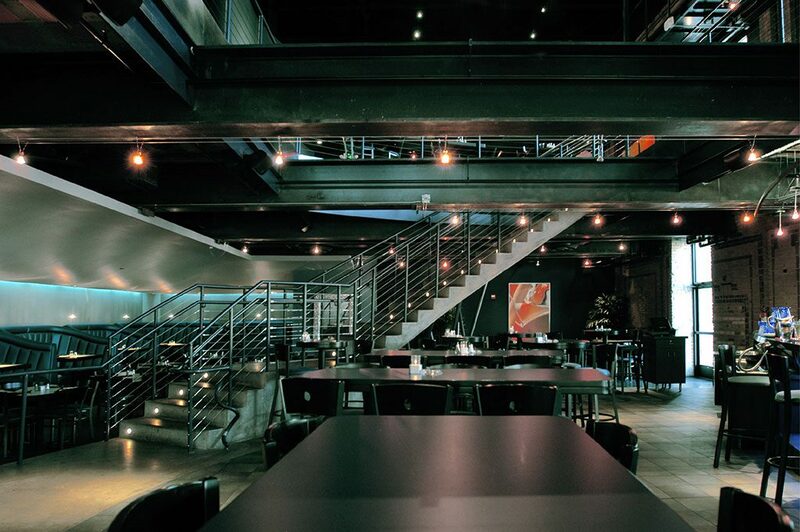 The insertion of basic spatial elements such as the elevator core, bar, and bathrooms provided opportunities to introduce new elements that responded to the building’s industrial material palette of bare brick and exposed structure. 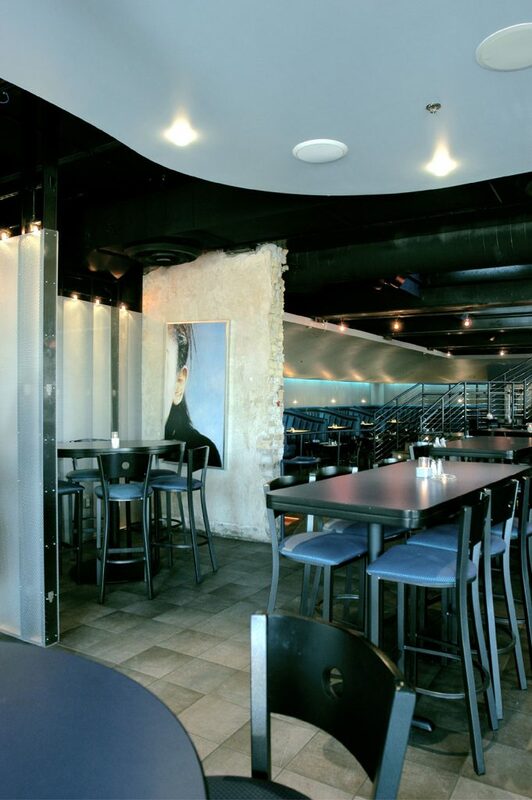 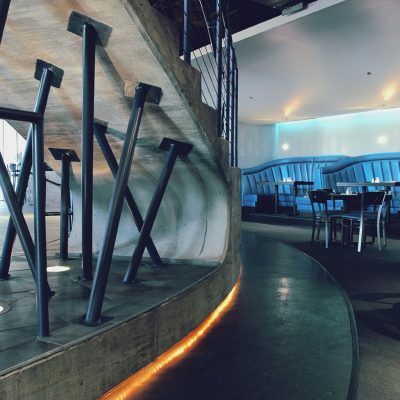 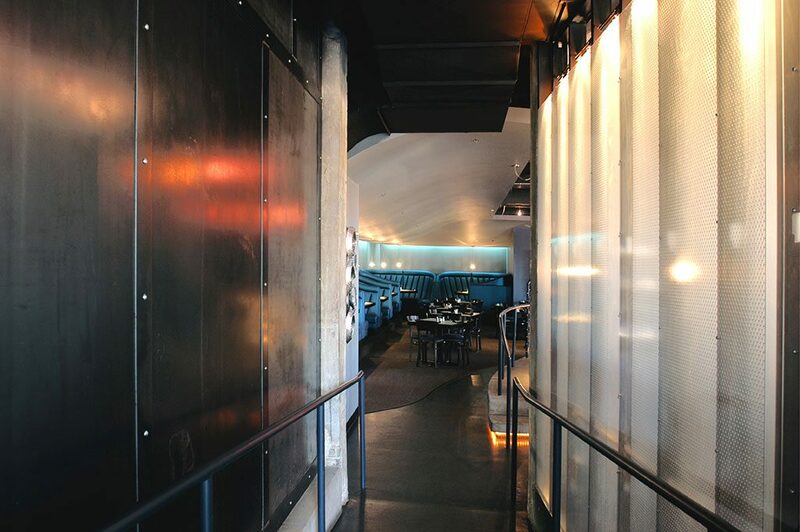 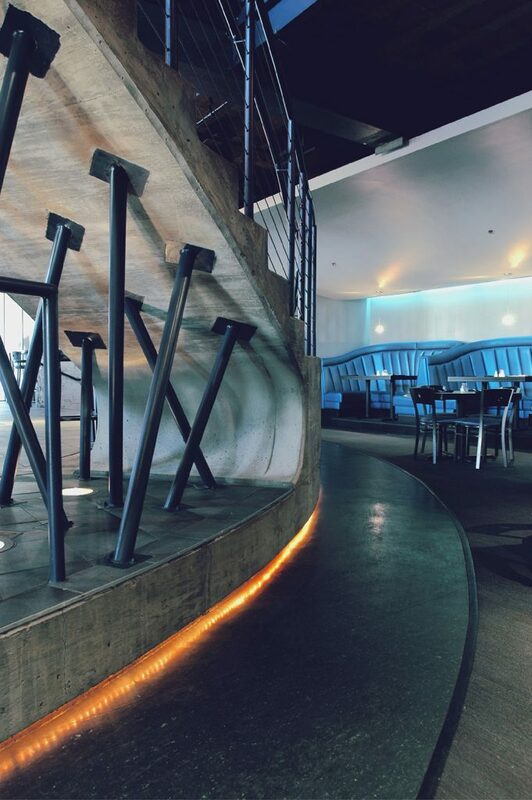 This renovated space is now home to the popular Stella’s Fish Cafe & Prestige Oyster Bar.